The bestselling author of The Notebook and Dear John brings us pure romantic escapism in his latest offering, The Best Of Me. 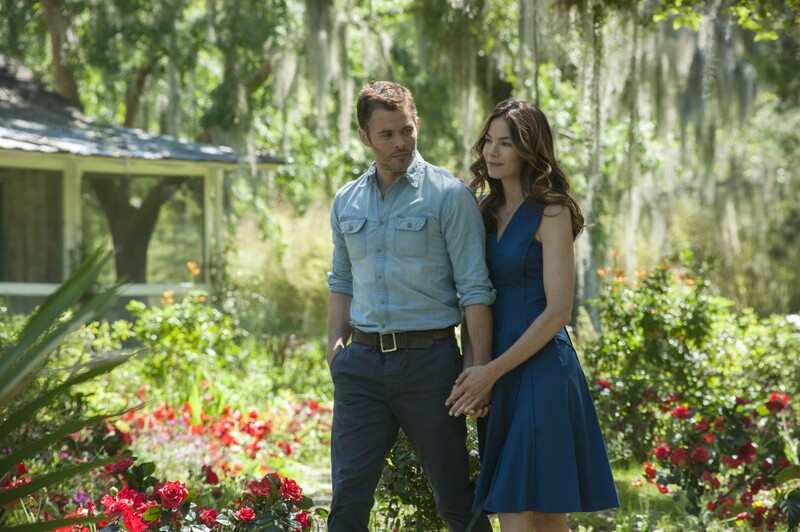 Catch this heart wrenching and romantic story about two high school sweethearts who reunite 20 years after falling in love when The Best Of Me arrives on Blu-ray and DVD from 9th February 2015 courtesy of Entertainment One. And to celebrate we’ve got 3 Blu-rays to giveaway! 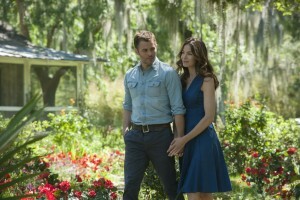 Director Michael Hoffman (Gambit, The Last Station) brings Nicholas Sparks’ most unforgettable love story yet to life with a young Hollywood cast including; James Marsden (X-Men, The Loft, Welcome To Me) as Dawson, one half of the star crossed lovers; Michelle Monaghan (True Detective, Penthouse North, Expecting) as Dawson’s high school sweetheart Amanda; Luke Bracey (G.I Joe, The November Man) as the young and innocently in love Dawson, and Liana Liberato (If I Stay, Haunt, Free Ride) as the beautiful and young Amanda. Based on the bestselling novel by Nicholas Sparks, The Best Of Me is the story of two lovers and a love story torn apart by fate. Dawson (Marsden) and Amanda (Monaghan), two former high school sweethearts are suddenly reunited after 20 years apart due to a chance meeting at a funeral of a beloved friend. Their bittersweet reunion reignites the love they’ve never forgotten, but soon they discover the original forces that drove them apart all those years ago, still live on, posing as even more serious threats in their current lives. This epic love story spanning 20 years captures the enduring power of true first love and the heart wrenching choices this love faces when confronted with elusive second chances. 1. The competition ends at 23:59 on 21 February 2015. 3. The prize consists of a The Best Of Me Blu-ray.